the lighting is an important key as a part of one interior design. 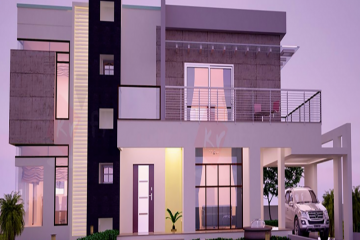 to choose chandeliers for lighting, to add hidden LED lights, to add under the cabinets lights, these topics are mentioning every day in our home. when will stop this dilemma in our head? 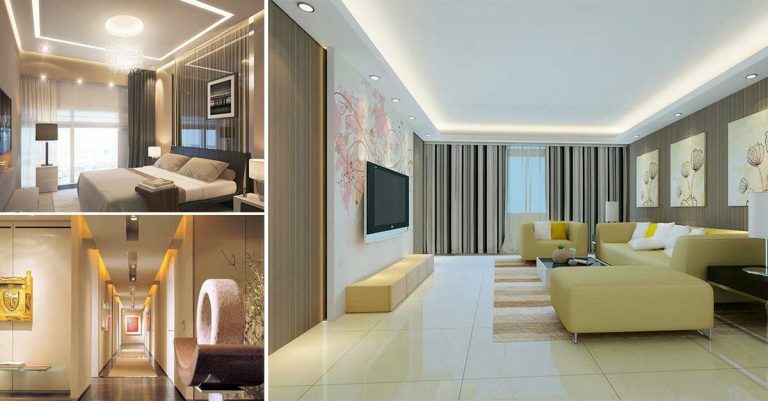 Well, probably when you will see our indirect lighting and you will bring the best atmosphere in your sweet home. By the way, read about the most amazing courtyards design, click here. 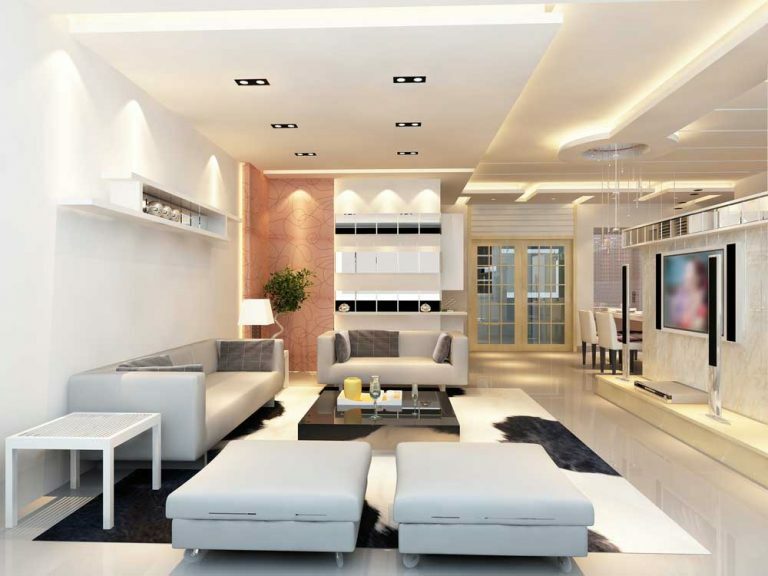 Choose this type of lighting for each room of your house, but first let’s start with the living room. This is the room where you don’t need an intensive lighting and you need to find some way to hide the lights. Pay attention to these 3 photos of our photo collage and choose the best for home. 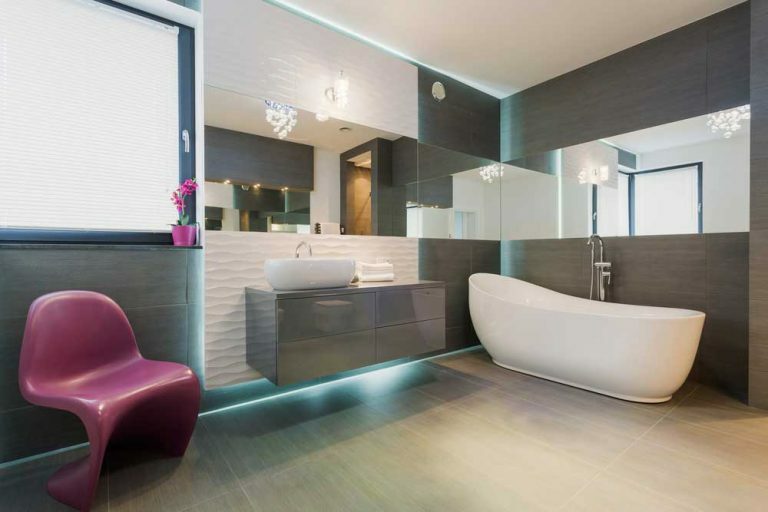 Bring the light under the bathroom cabinet and enjoy in this modern atmosphere. This is the thing that your bathroom needs. 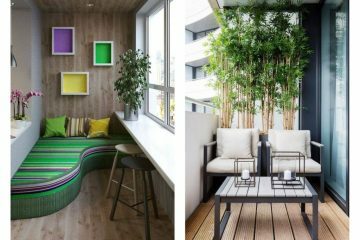 Indirect lighting is the thing that you need for creating nice atmosphere in this place. Built-in wall niches are the modern thing for bedroom walls. Here you can organize the things you have at home and also you can take care of the lights. Kill two birds with one stone and be a smart person. Here you have another similar example like the first idea of this post. Idea again about the living room. Who will ever guess that you have lights on your walls, ceilings and the atmosphere is so great. Take a look in the photo now. This is the best possible combination that you can ever imagine. 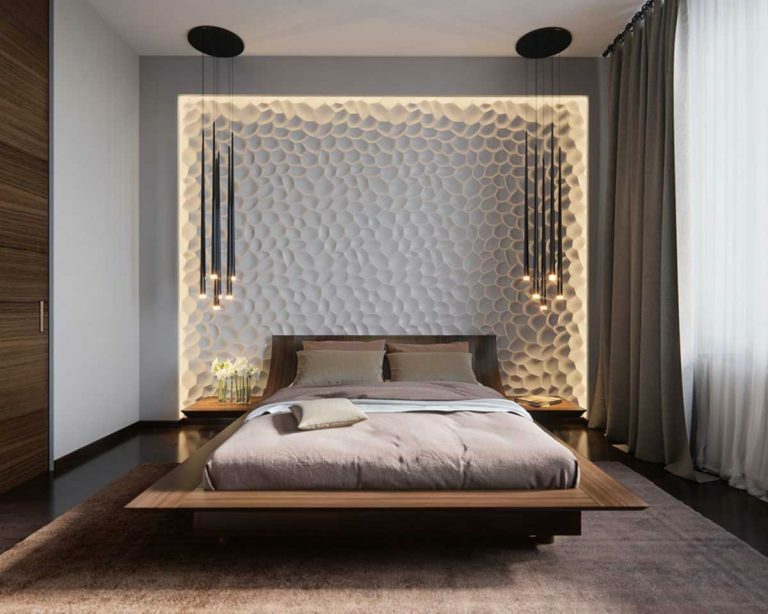 You can sleep on modern bed and when you will turn your head you will see special wall design, wallpaper or gypsum board with combination of hidden lights. Choose everything that is modern and combine it for a sleeping room. 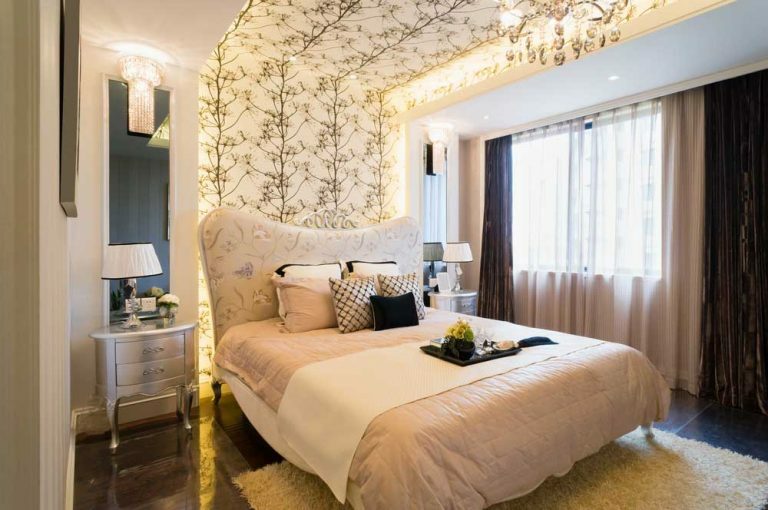 for example, choose gypsum board for the ceiling, choose the best shape of it and also you will have lighting with it. 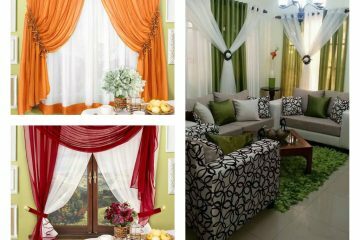 If you aren’t sure how will look all this at your own sleeping room, come on tke a look in the photo. You can add different colors with the lights. 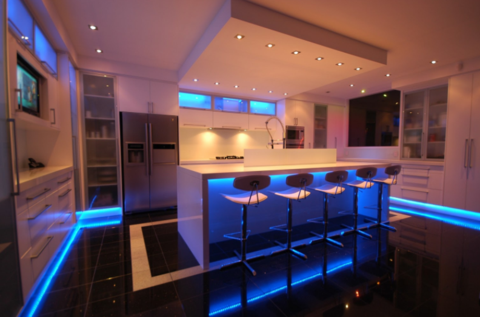 For example, you can choose to add blue lights in the kitchen cabinet. Take a look and amaze yourself in the photo. 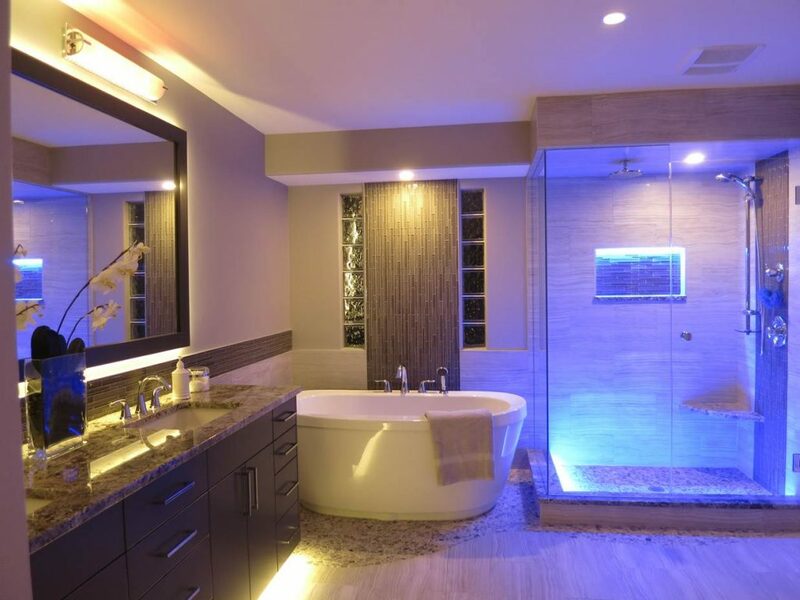 The best idea for interior lighting is for the bathroom place. Take a look in this photo and share some of these ideas with the people you know. This is the end of this post so I hope that you will keep following our website in near future for MORE IDEAS!